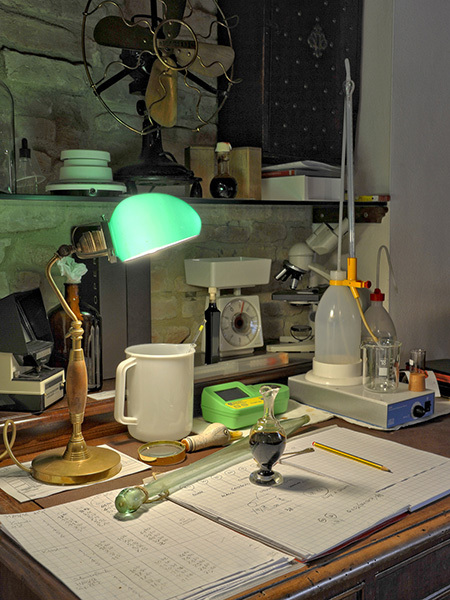 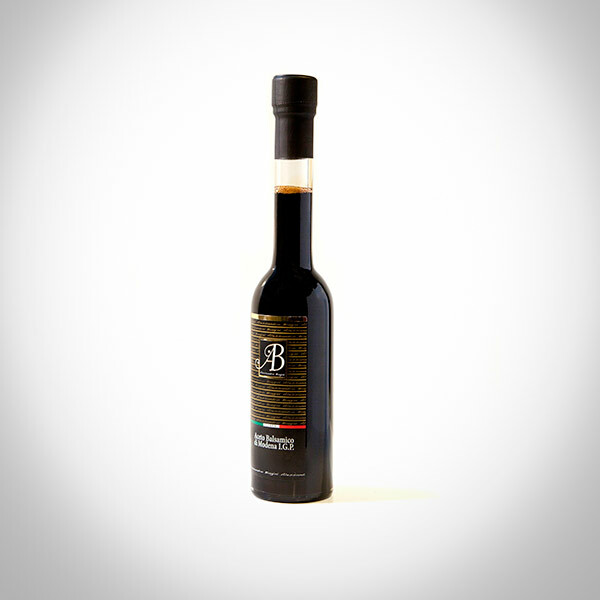 Balsamic Vinegar is not only created from grape must. 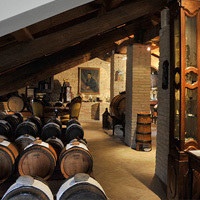 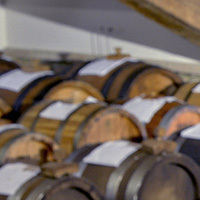 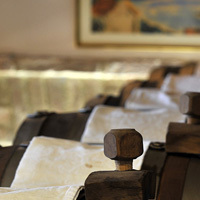 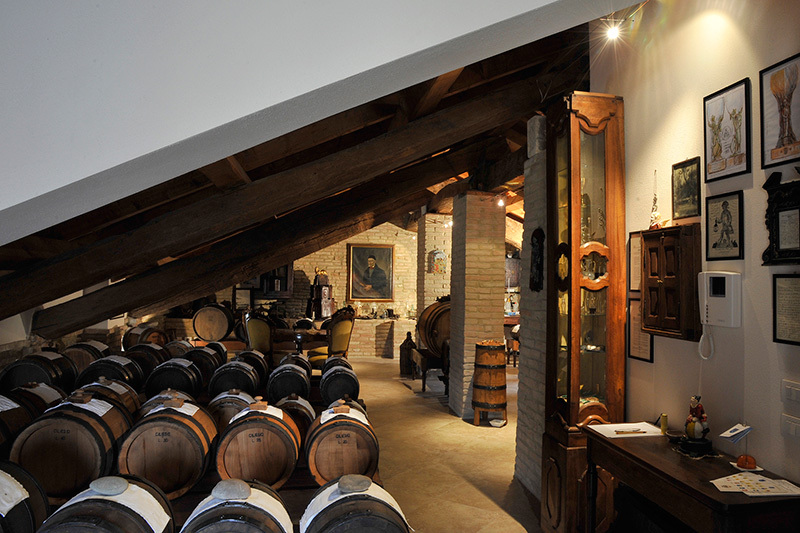 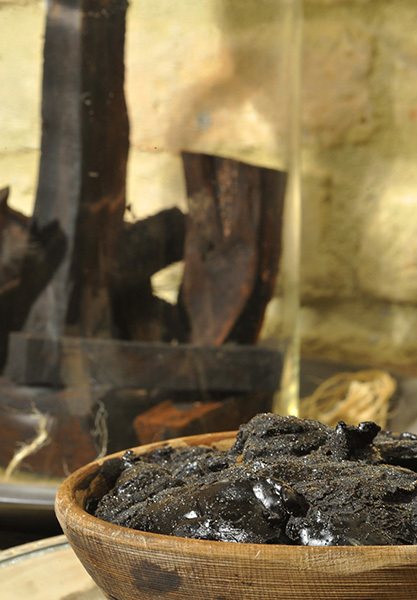 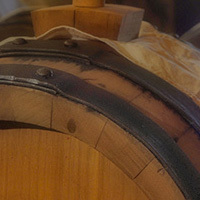 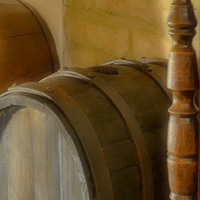 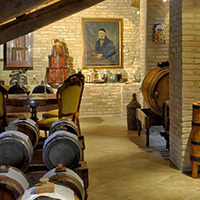 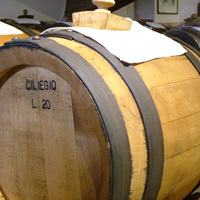 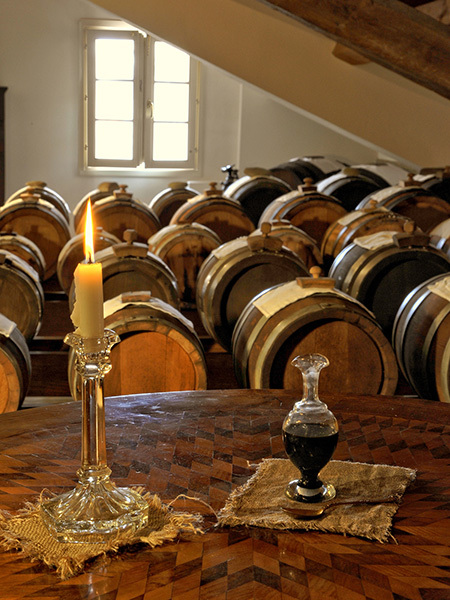 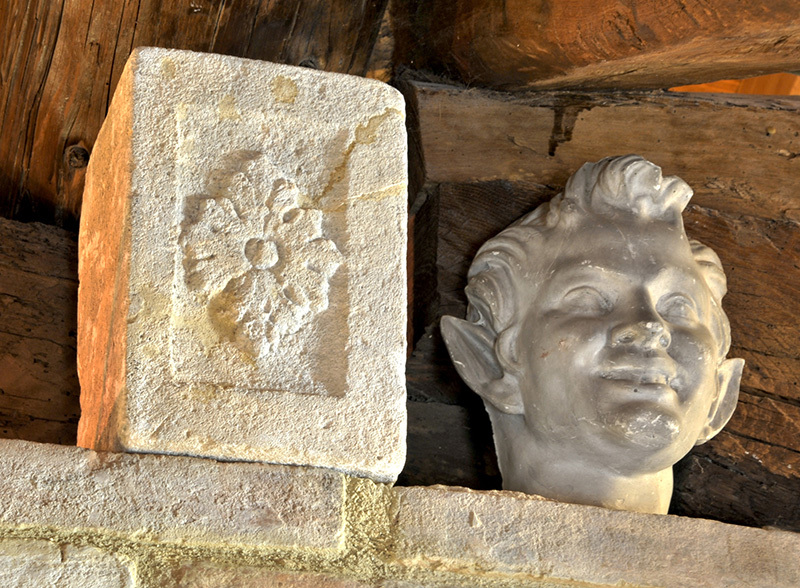 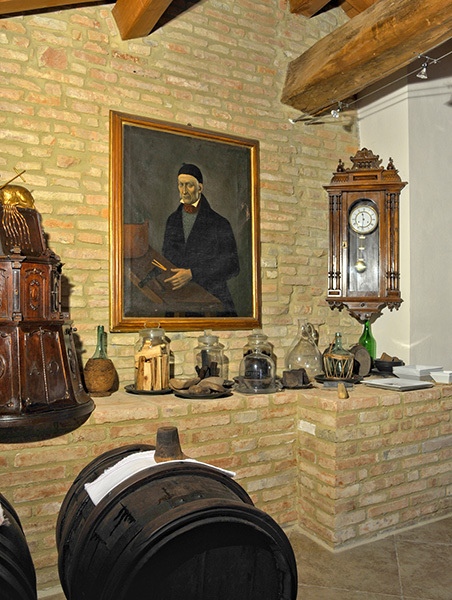 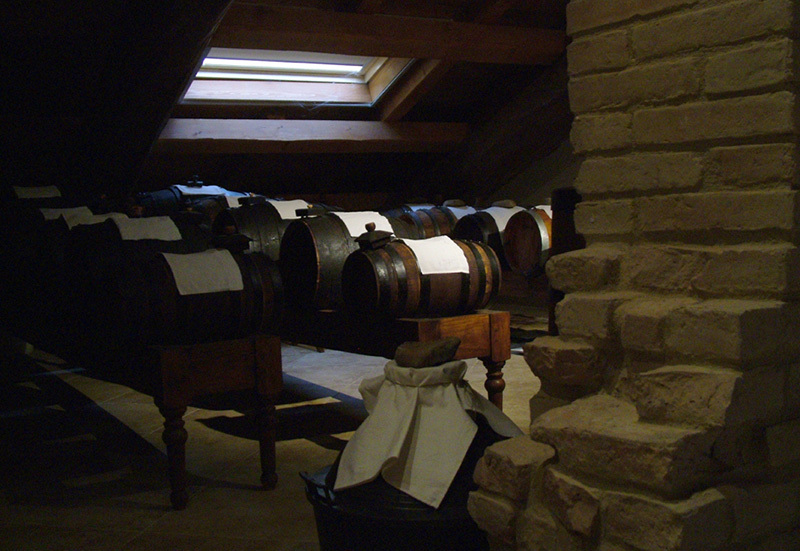 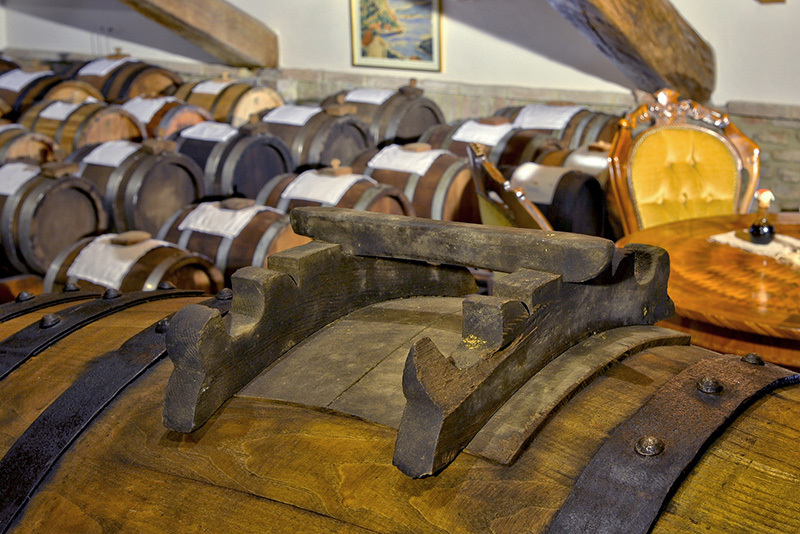 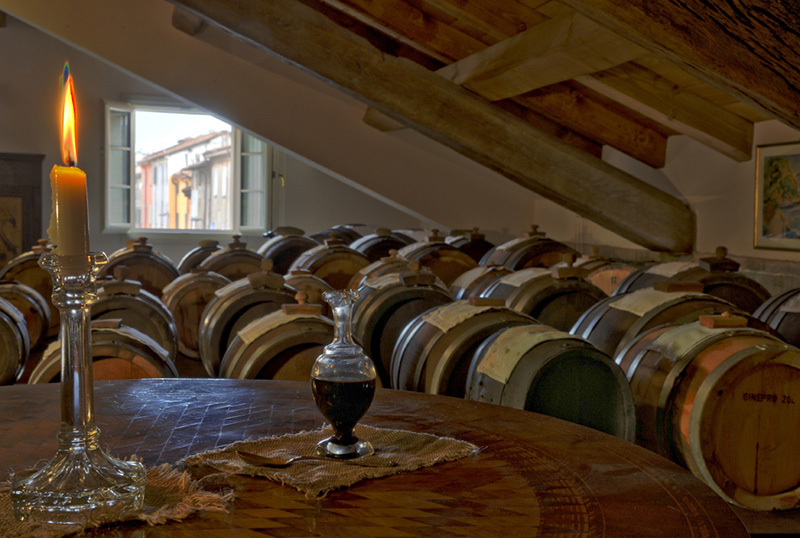 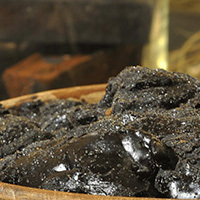 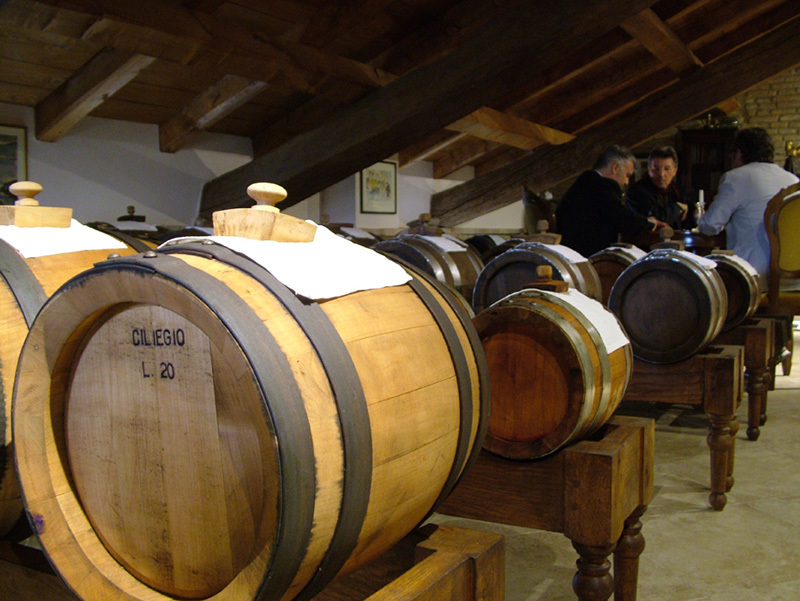 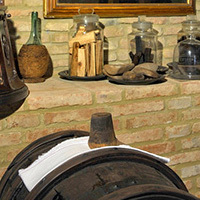 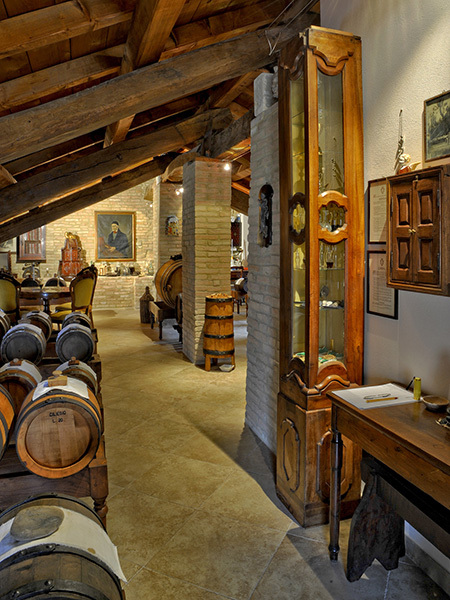 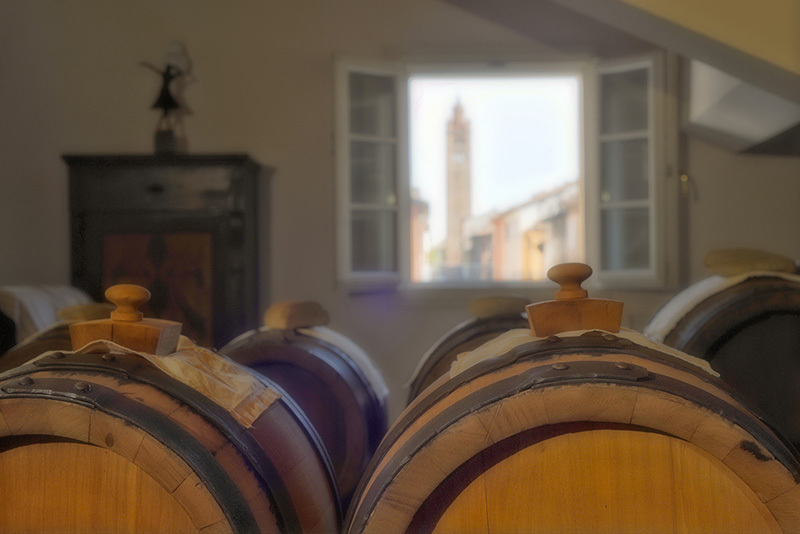 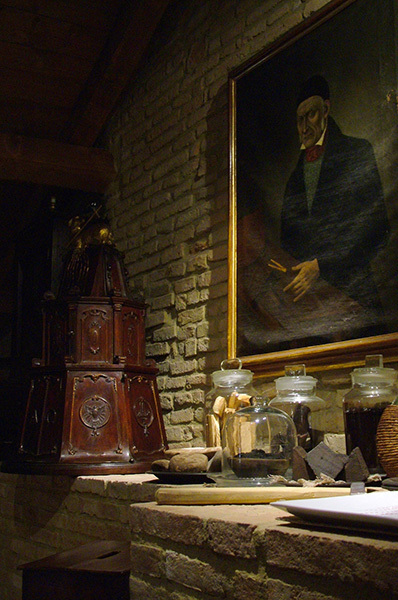 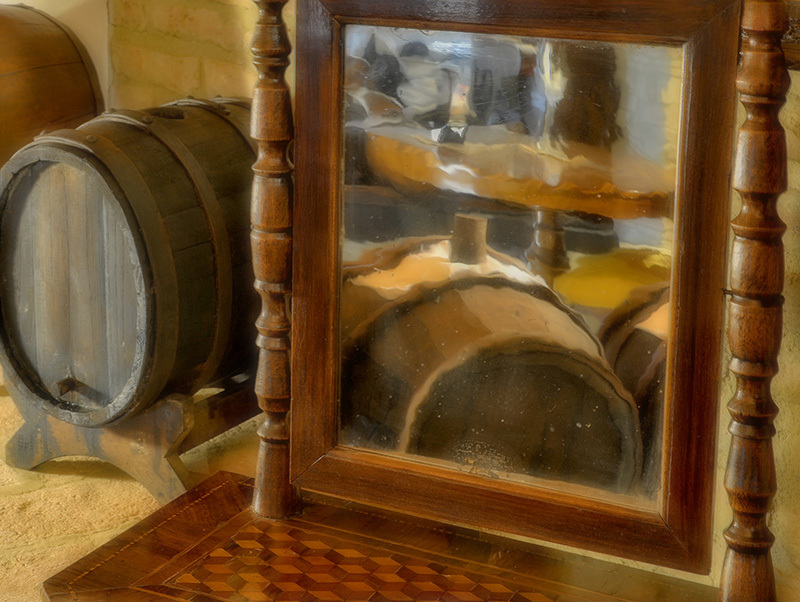 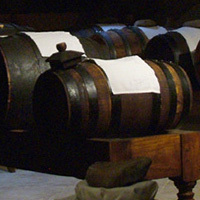 The Balsamic Vinegar is obtained from grape must from ancient vineyards in the Modena area (Trebbiano di Spagna, Lambrusco di Sorbara, Lambrusco Salamino Ancellotta) and then aged in wooden casks for several years. 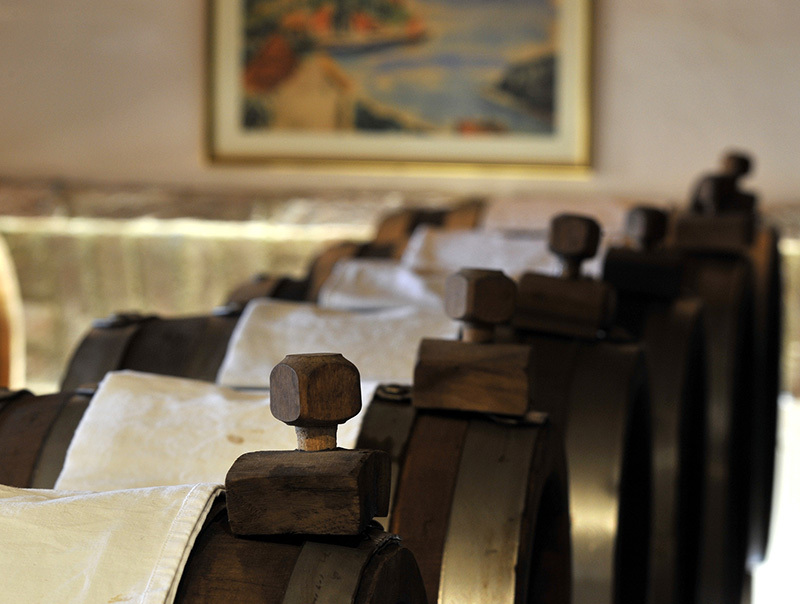 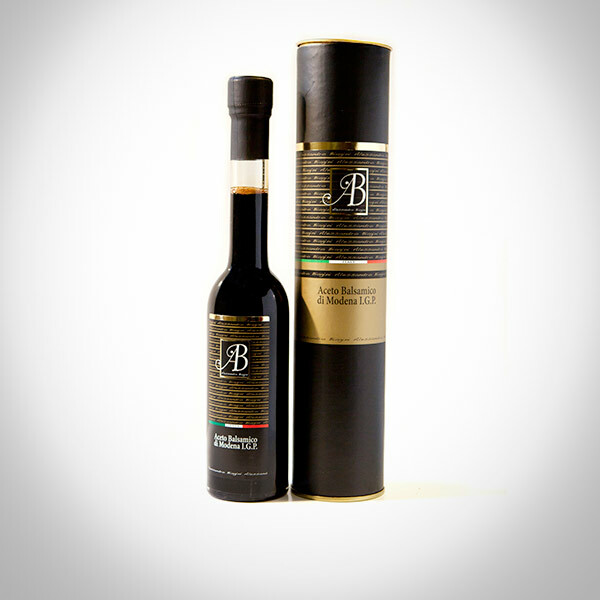 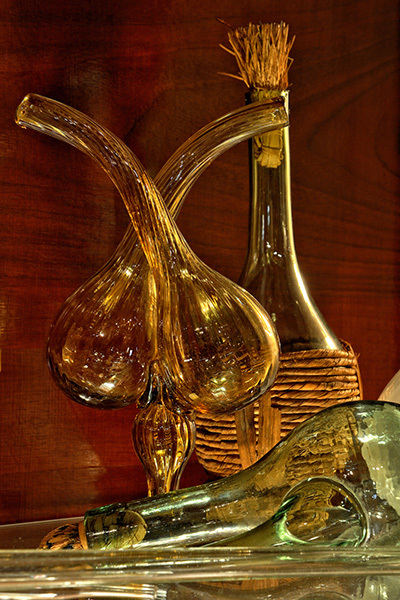 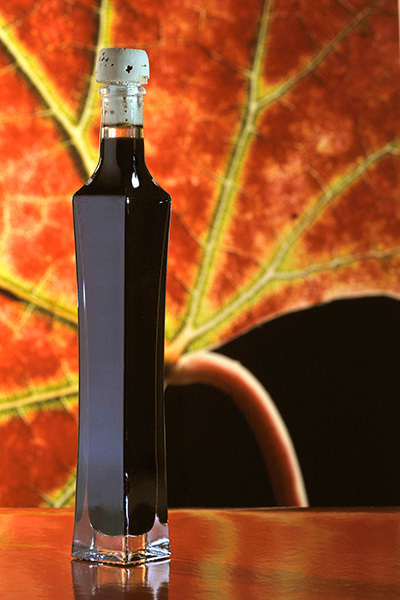 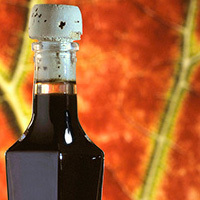 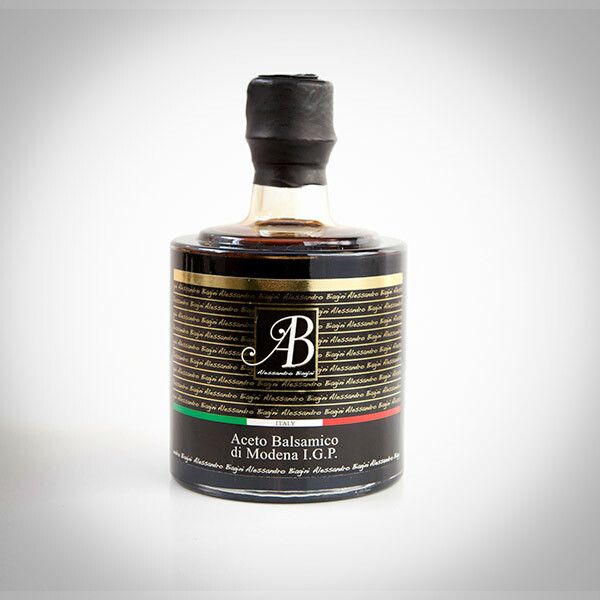 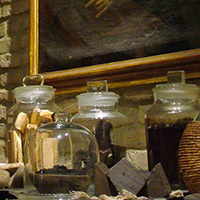 The Balsamic Vinegar AB is a selection of Traditional Balsamic Vinegars of Modena. 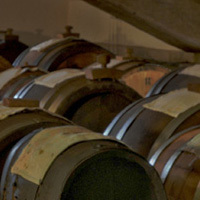 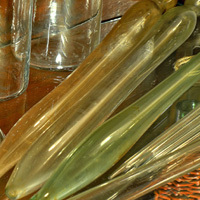 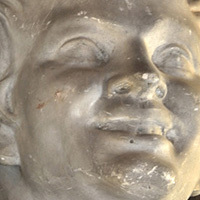 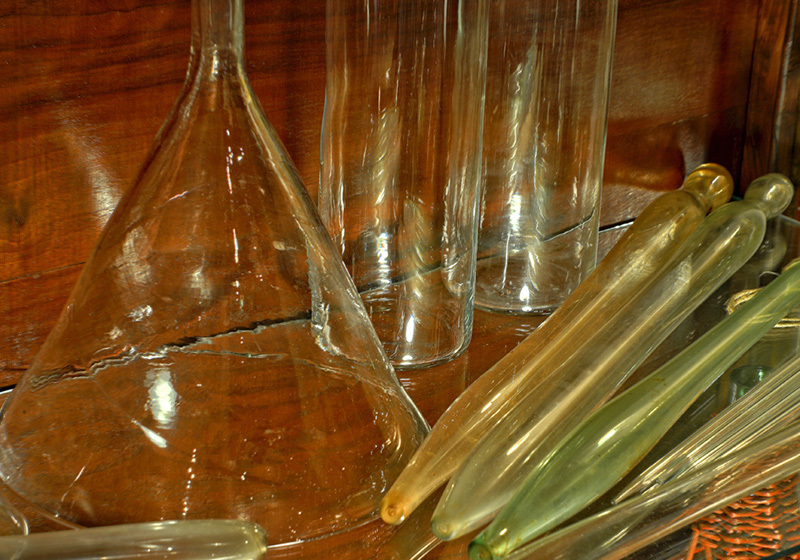 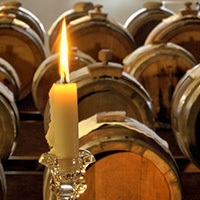 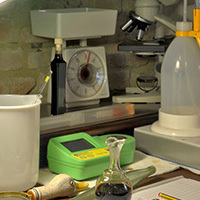 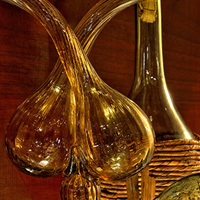 The result of a three generation family passion and tradition, this Vinegar is unique in its production standards and procedures.